Spinal stenosis typically affects people over the age of 50, although it can affect people of any age. Sometimes, it may feel like a pinched nerve. In other cases, extreme pain can occur, while some patients don’t feel any pain at all. Those looking for non-invasive treatments for this ailment should consider chiropractic care for spinal stenosis. Spinal stenosis is the narrowing of the spinal canal. One of the spinal canal’s primary functions is to protect the spinal cord, which controls the central nervous system and sends movement-related information to the brain. Spinal stenosis pain occurs because the condition pushes the vertebrae together, pinching the spinal cord. The narrowing of the spinal canal also puts pressure on the nerves surrounding the spine as the patient moves around. There are two main types of spinal stenosis — cervical stenosis and lumbar stenosis. In cervical stenosis, the narrowing occurs closer to the neck and upper back region. Lumbar stenosis refers to a narrowing in the lower back. Chiropractic care for spinal stenosis can treat both types of the condition. Lumbar stenosis is more common than cervical stenosis, but the signs are often shrugged off as normal back pain. Walking, especially up and down stairs, can be unbearable. Sitting or leaning forward can help alleviate this pain momentarily. Narrowing in the lumbar vertebrae may also cause numbness, tingling, or cramping pain in the legs and feet. In very extreme cases, lumbar stenosis can cause abnormal bowel function, painful bladder function, and even incontinence. Cervical stenosis can exhibit very different symptoms. Cervical stenosis is not nearly as common, but it can be very dangerous. When narrowing occurs in the cervical region, it can cause direct compression on the spinal cord. This compression causes weakness, radiating pain, and numbness. Due to where these symptoms originate from, they may affect both arms and hands. In extreme cases, the condition can result in partial or complete paralysis. Most commonly, spinal stenosis occurs as a result of wear and tear in the spine related to osteoarthritis. This condition creates bone spurs that grow into the spinal canal, causing it to narrow. A lack of motion or misalignment of the vertebrae are common risk factors of osteoarthritis. There are many other potential causes of spinal stenosis. Herniated discs, thickened ligaments, tumors, cysts, poor posture, or previous spinal injuries can all cause a narrowing of the spinal canal. Chiropractic care for spinal stenosis is an effective, non-surgical way to treat spinal stenosis. Chiropractors use massaging techniques to soothe the affected discs. They can also teach patients stretching exercises to improve spinal flexibility and strengthen the surrounding muscles, helping to lessen the pain. Spinal alignments, traction therapy, and depressive therapy are some of the other ways a chiropractor can help to alleviate this ailment. You made also need further adjustments and treatments to improve the overall health of your spine. 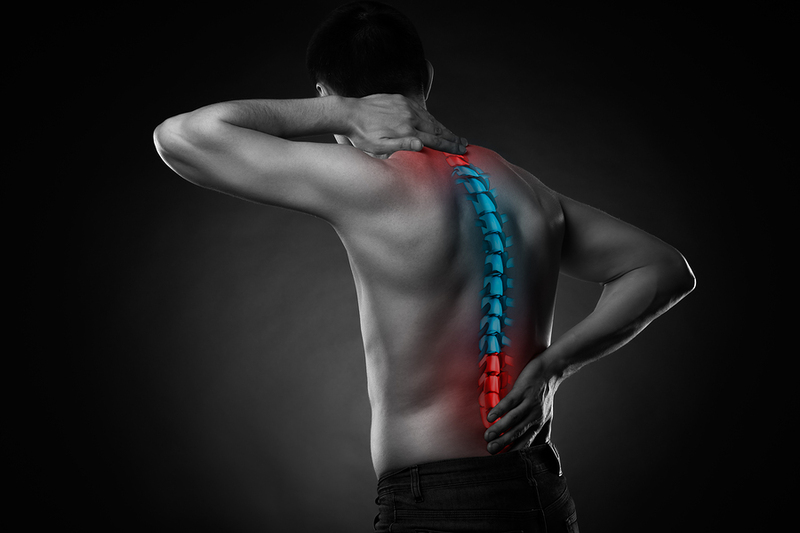 If you are suffering from spinal stenosis and would like to know more about chiropractic treatment, seek out a provider of chiropractic care for spinal stenosis in Waterford, MI.